079 Stories, Opposite Shashwat Bunglows, next to arjun house, rajpath club road, Ahmedabad. 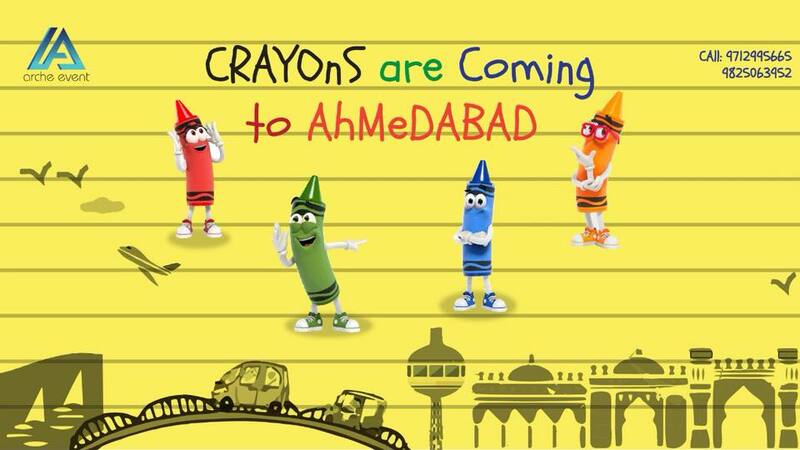 2018-11-24 16:00:00 2018-11-24 05:30:00 Asia/Kolkata Crayons are coming to Ahmedabad! Crayons have some problems, they need help from Ahmedabad kids. Stay tuned to know when and where!